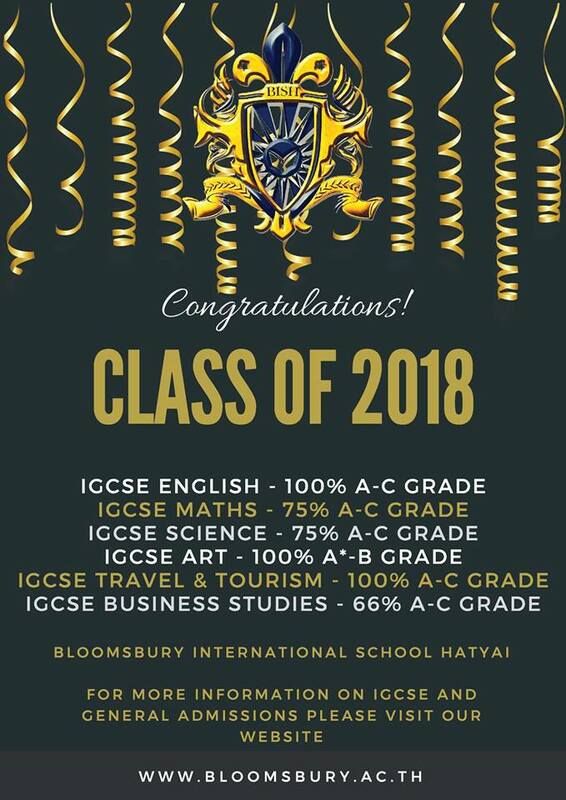 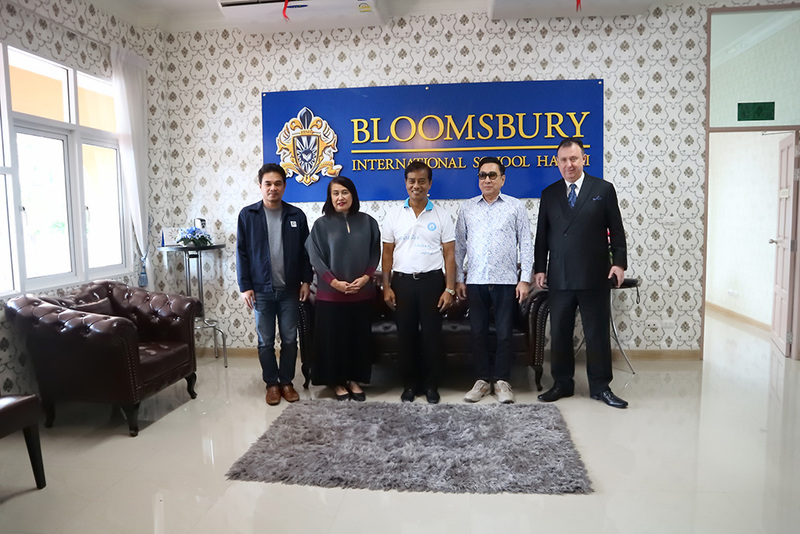 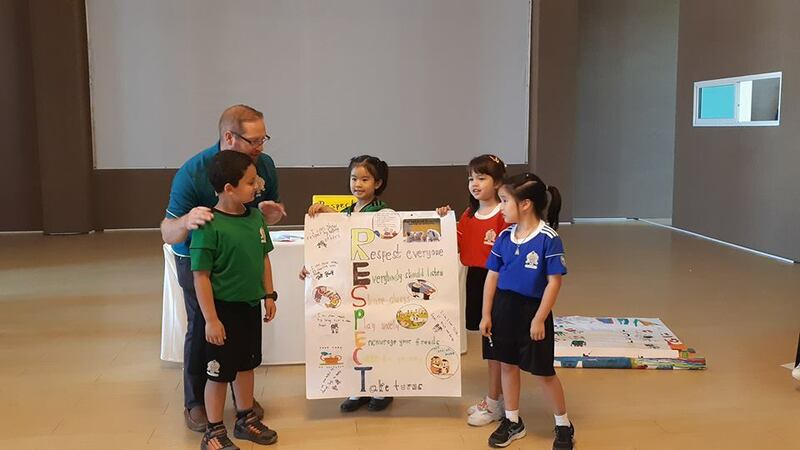 On Saturday 29th September 2018 Bloomsbury International School Hatyai was honoured to receive a visit from Dr Arthit Ourairat, the President of Rangsit University and owner/founder of British International School Phuket. 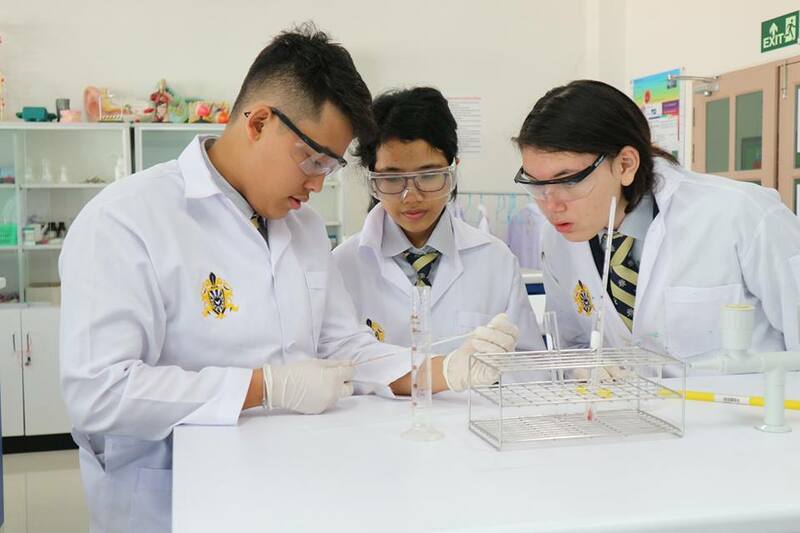 On 27th September 2018 the Year 11 students investigated temperature changes during chemical reactions to determine if the reactions were exothermic or endothermic. 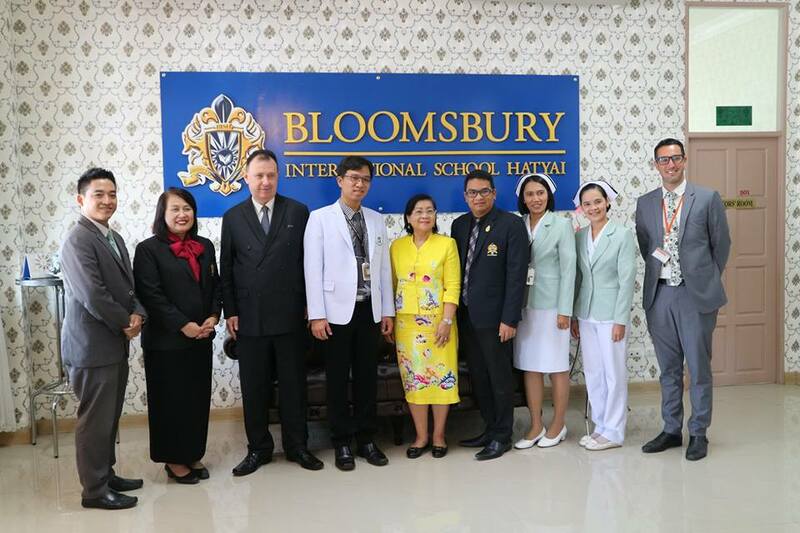 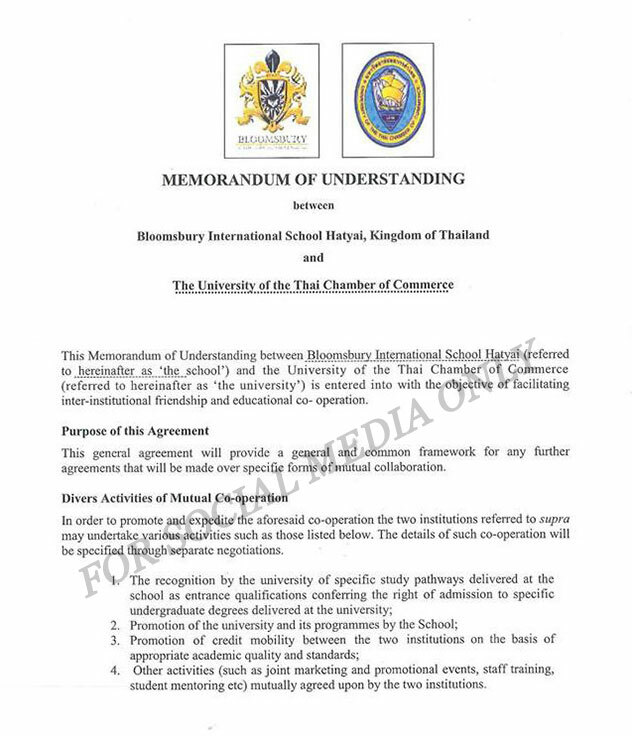 On 26th September 2018 Mrs Chantima Senneam, Director of Finance, and other Bloomsbury school board members were pleased to welcome executives from Sikarin Hatyai Hospital for consultations at the school over clinic provision, first aid training for teachers and other matters of mutual interest and proposed joint activity. 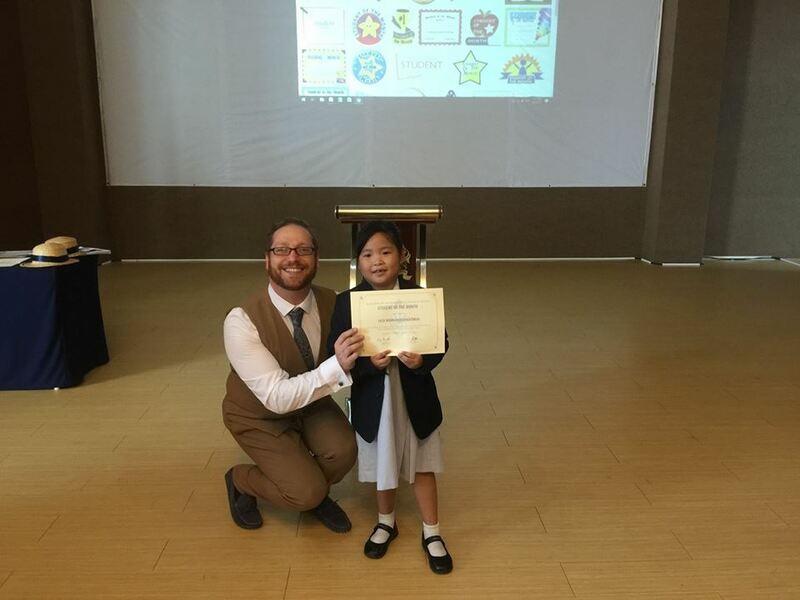 Key Stage 3 ICT students have been learning about binary code this term amongst other aspects of Information and Communication Technology. 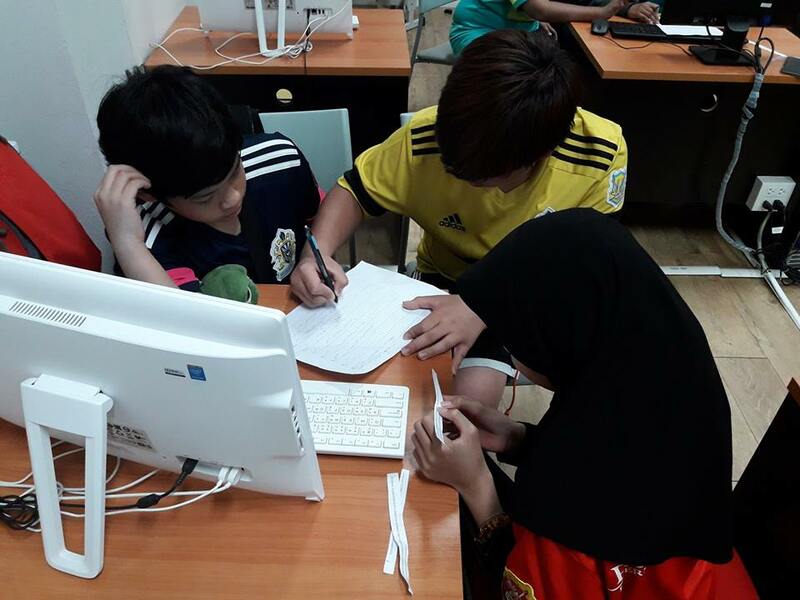 They were able to put their learning into practice by working in teams to break secret messages written in binary code, using the ASCII table as a key. 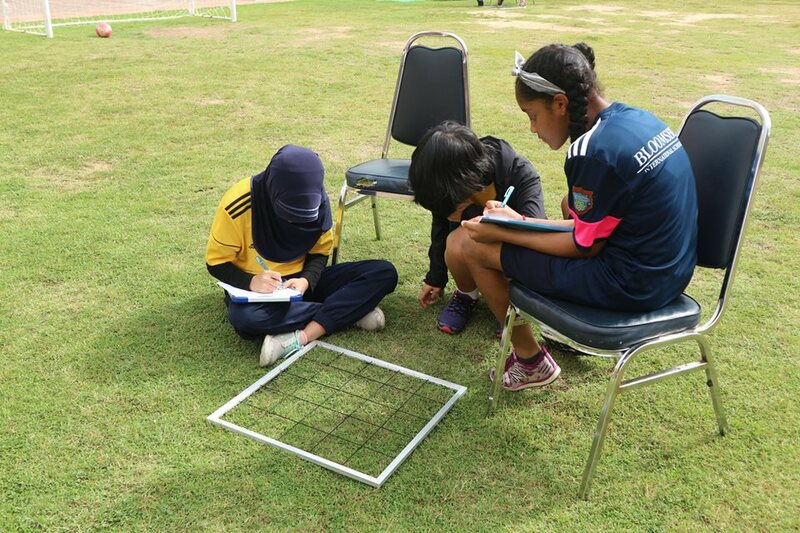 The year 9 students measured populations of plants using quadrats and used their data to estimate plant populations in larger areas. 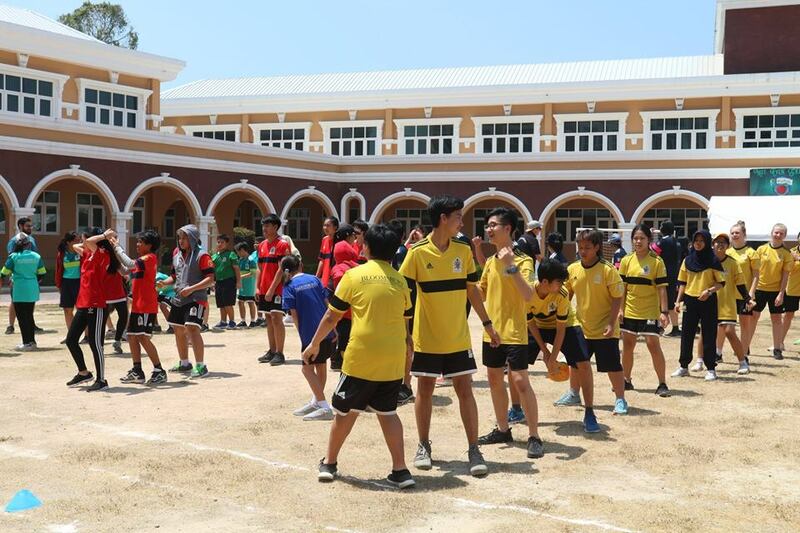 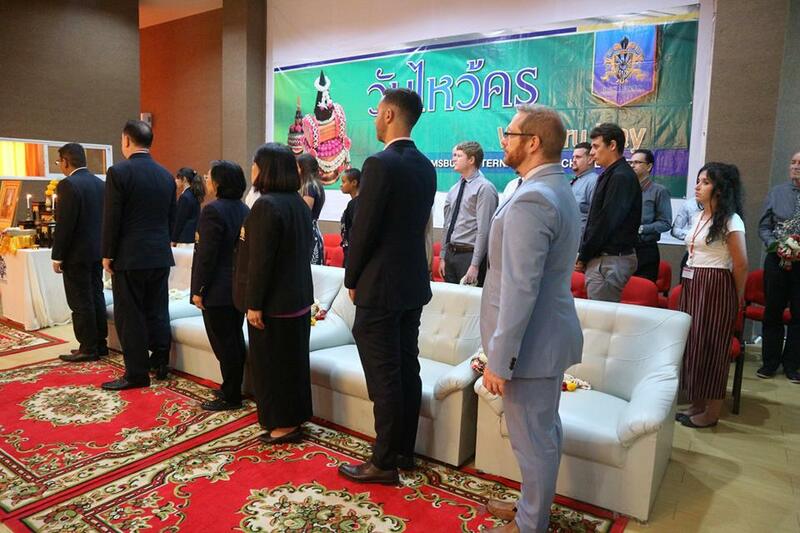 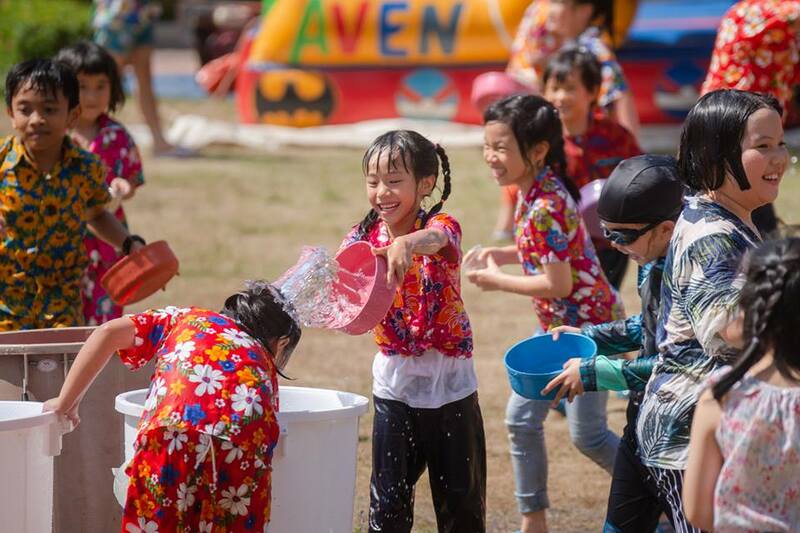 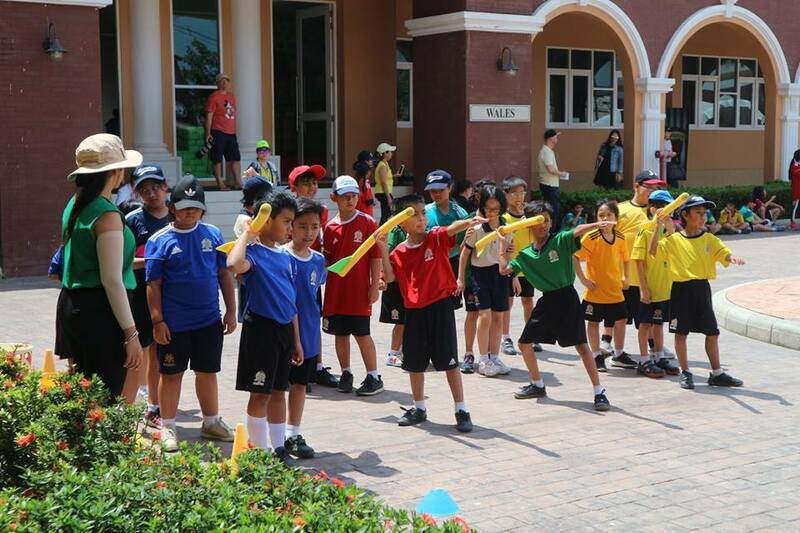 On Thursday 13th September 2018 morning the whole school joined together to celebrate Wai Kru Day.